Melbourne, February 6: Cricket Australia said today that it’s National Selection Panel has named Ben Hilfenhaus in the squad for Australia’s Commonwealth Bank Series ODI against Sri Lanka this Friday (10th February) in Perth, due to the foot injury sustained by Brett Lee during Friday’s KFC T20 INTL against India at the MCG. Cricket Australia had on Thursday (5th February) confirmed Australian fast bowler Brett Lee has been diagnosed with a broken foot following a fielding incident in Friday night’s KFC T20 International against India at the MCG. 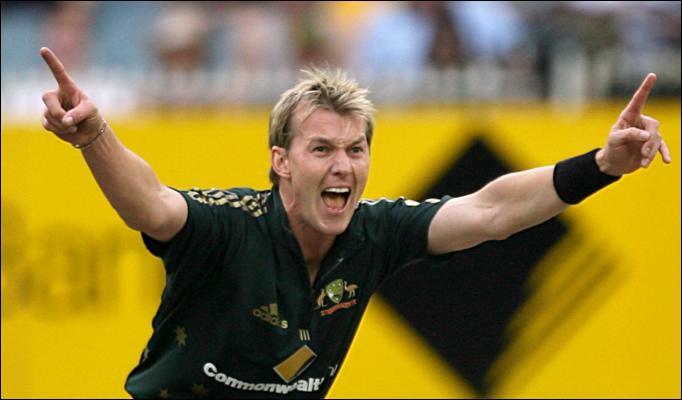 “Brett Lee sustained a fracture of his right foot when he was struck by a ball in the last over of his spell during the KFC T20 against India at the MCG on Friday night. A decision regarding a replacement player for Lee will not be made until after today’s first Commonwealth Bank ODI against India at the MCG. Squad members will return to homeports until Wednesday when the squad will congregate in Perth for Friday’s second match, Cricket Australia media release says.